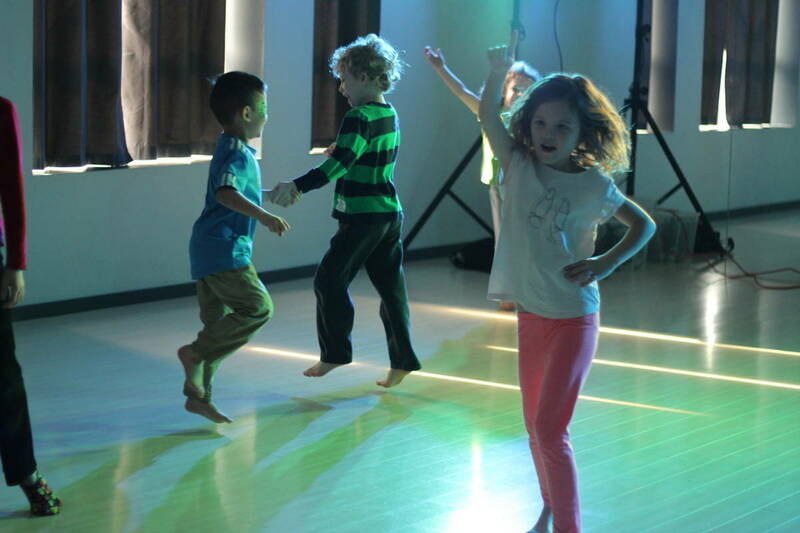 In this class students will work on building self confidence, body awareness, motor skills development, and self expression, all while developing fundamentals to dance for possible future study. As a class we explore characterisation through games and exercises, possible themes for our end of term performance, and creating a dance with a storyline. This class is a great way to combine storytelling and dancing while working in a collaborative environment!